Somaliland deserves recognition if the Obama administration is truly sincere about promoting democracy in the wider Middle East. 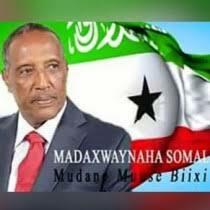 In sharp contrast to southern Somalia where instability and crisis have reigned and in fact intensified in the last twenty-one years, Somaliland has established a democratic polity that, if recognized, would make it the envy of democracy activists in the Muslim world. Somaliland also deserves recognition from a purely U.S.-centric national security perspective. The Somaliland government and population embody a moderate voice in the Muslim world that rejects radical interpretations of Islam. It would serve as a bulwark against the further expansion of radical ideologies in the Horn of Africa by offering a shining example (along with Mali and Senegal and other predominantly Muslim Sub-Saharan African democracies) of how Islam and democracy are not mutually exclusive, but rather mutually reinforcing. Somaliland leaders are also eager to cooperate with the US administration in a variety of counter-terrorism measures, including working with AFRICOM and its arm called the Combined Joint Task Force—Horn of Africa (CJTF-HOA) based in Djibouti. They are currently prohibited from doing so due to U.S. legislation that prevents cooperation with unrecognized Somaliland authorities. 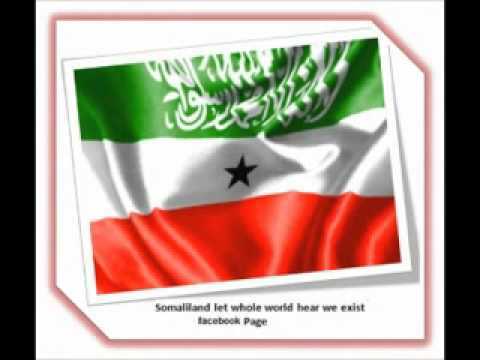 Recognizing Somaliland would contribute to international security and stability by preserving the Republic of Somaliland’s bulwark against piracy and terrorism without encouraging either ethnic separatism or legitimization of al-Qaeda affiliates. On the other hand, non-recognition threatens the modicum of international security that Somaliland provides in the Horn of Africa. It does the international community no good to allow rump Somalia’s lawlessness to spread. Somaliland is a state that merely lacks recognition. Recognition, however, is a political act and its validity turns on whether the creation of the state to be recognized satisfied norms of international law. Somaliland’s creation conforms to those norms: it satisfies the four Montevideo Convention criteria of statehood; it gained its independence through dissolution, a species of secession; and its secession conforms to the limiting principle of uti possidetis, requiring territorial adherence to colonial boundaries.